It all began in 1969 on a street where colourful Muppets and humans lived – and learned – side by side. 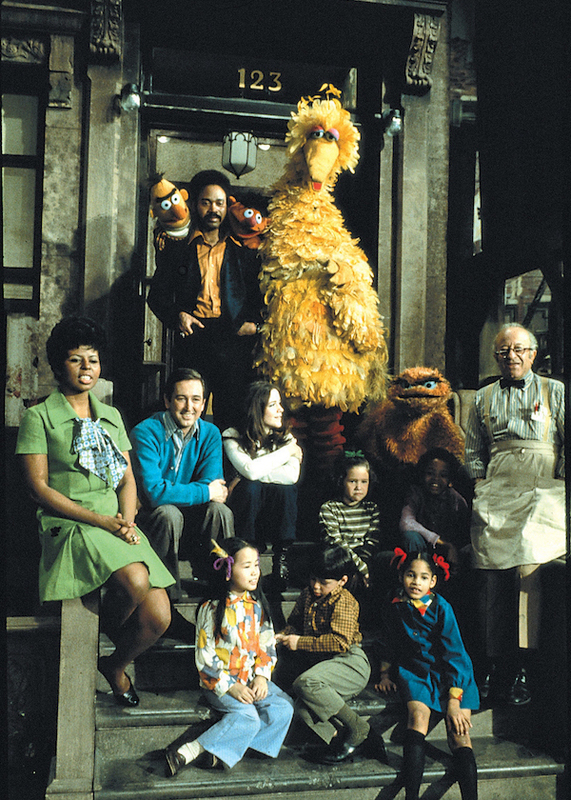 Today, 50 years later, Sesame Workshop, the nonprofit educational organisation behind Sesame Street, announced a yearlong anniversary celebration to mark the occasion. 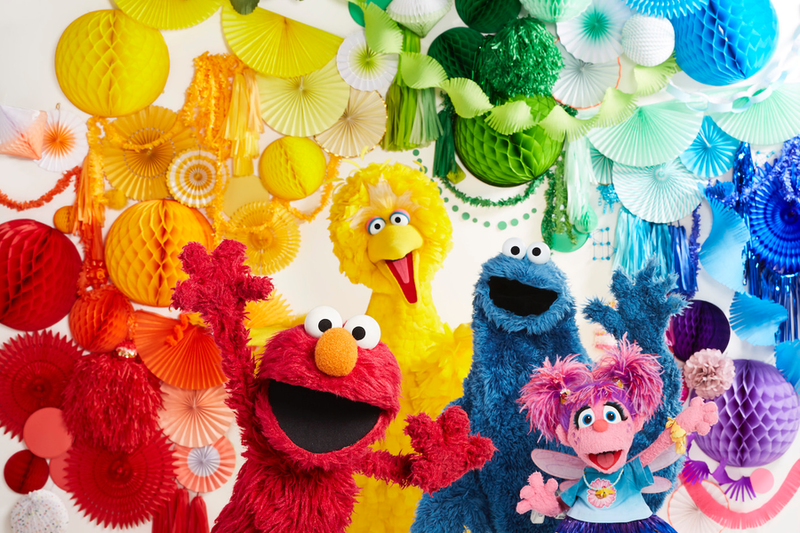 Throughout 2019, Sesame Workshop will bring people together around the timeless lessons that Sesame Street has always taught: everyone, no matter who they are or where they are from, is equally deserving of respect, opportunity – and joy.